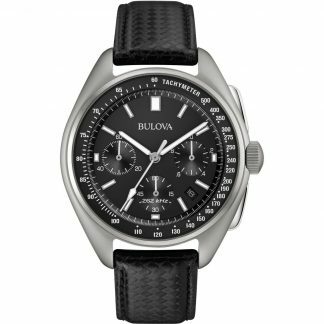 In 1875, a young Czech immigrant named Joseph Bulova set up shop in New York City, and a legendary American watch brand was born. 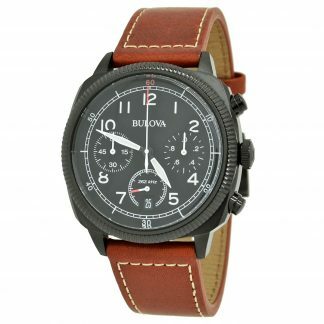 Bulova was trained as a jeweller, and his expertise carried over into his watchmaking career, which began around 1911 with boudoir clocks and pocket watches, and soon evolved to include what was then one of the latest and most fashionable technological innovations: the wristwatch. 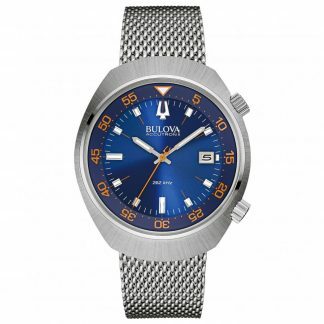 Bulova introduced its first line of wristwatches in 1919.Bulova timepieces have kept official time aboard Air Force One and have also served as official timepieces for U.S. Olympic teams. 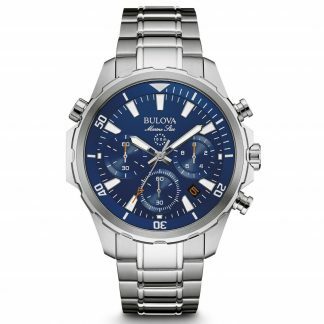 Today, Bulova maintains its tradition of excellence in technology and design, offering a diverse collection of beautiful precision timepieces for every occasion. 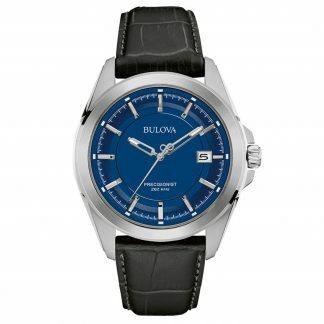 With a large range of Bulova men’s and women’s classic contemporary styles you are bound the find the perfect watch. 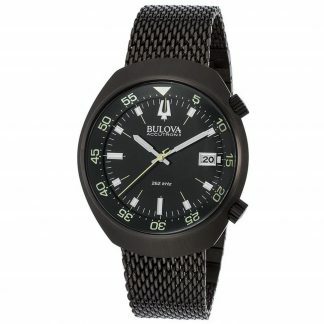 Truly remarkeable timepieces. 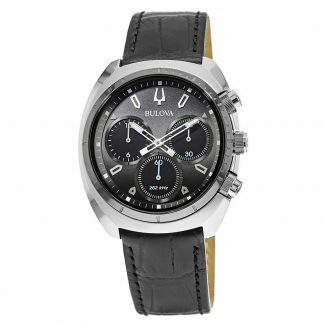 Chronospride offers Bulova’s at great prices with easy returns. 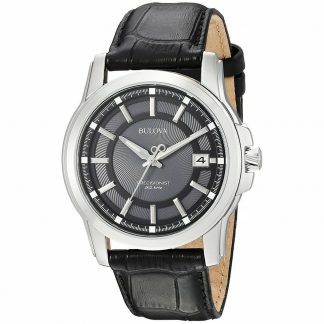 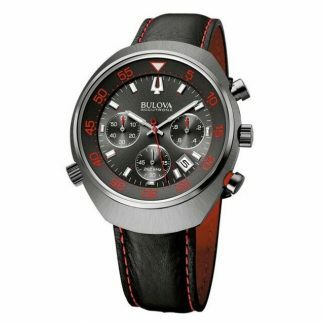 Buy yourself a Bulova Watch Today.